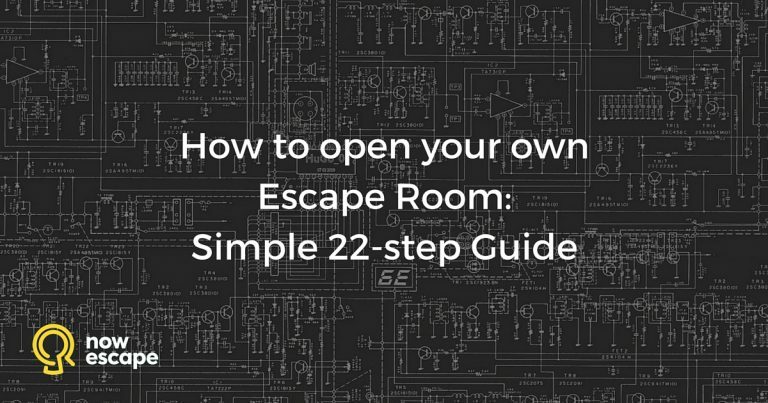 Thinking of opening your own Escape Room and don’t know where to start? This 22-step guide will take you through the process - from idea to your first profits. Escape rooms are getting more and more popular all over the world. Customers pay you to get locked in a room for an hour – and they absolutely love it. 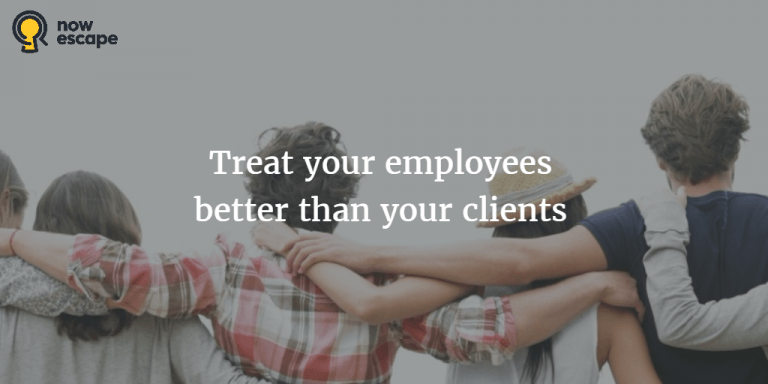 So should you sit back and let your business run on it’s own?